South Florida is the perfect destination for elopements. The beautiful Beaches, resorts, historic landmarks and exciting nightlife is the perfect setting for many couples. To be able to say your vows on a tropical beach in the Florida Keys, a historic building in Miami, a beach front resort in Fort Lauderdale or wonderful cliffs of Jupiter Florida's shoreline in Palm Beach County offers just about any setting for any couple! What is Elopement Photography session? AN elopement Photography session, is the same as regular wedding photography coverage, but with a small amount of guests or none along with much less details. 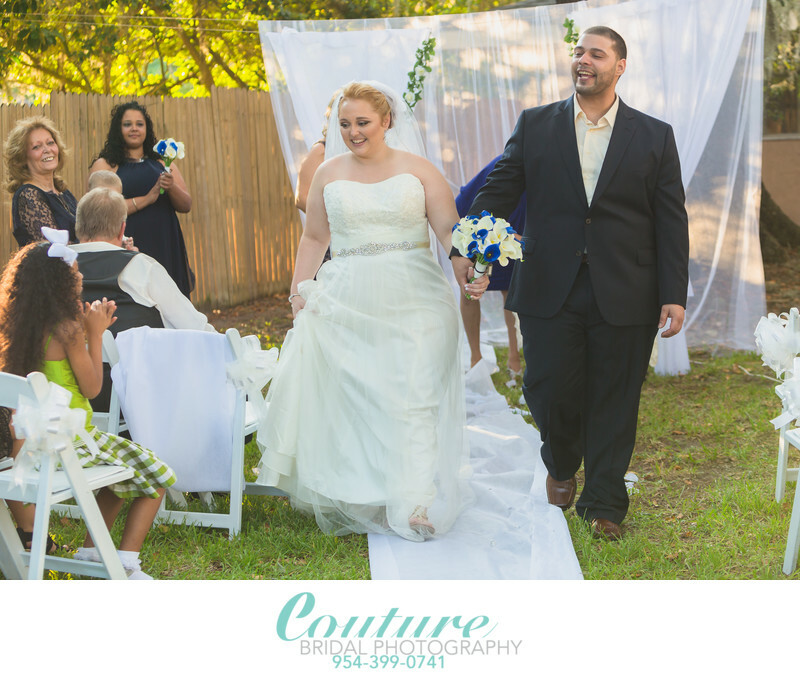 Just because you and your significant other have decided to elope doesn't mean you need to miss out on spectacular photography to document your day. In Florida, Elopements typically take place at a County Courthouse or with a Notary at a specific location of your choosing. From there on out we can create an adventure going from place to place to create gorgeous portraits or keep it simple with photography to document just the ceremony. 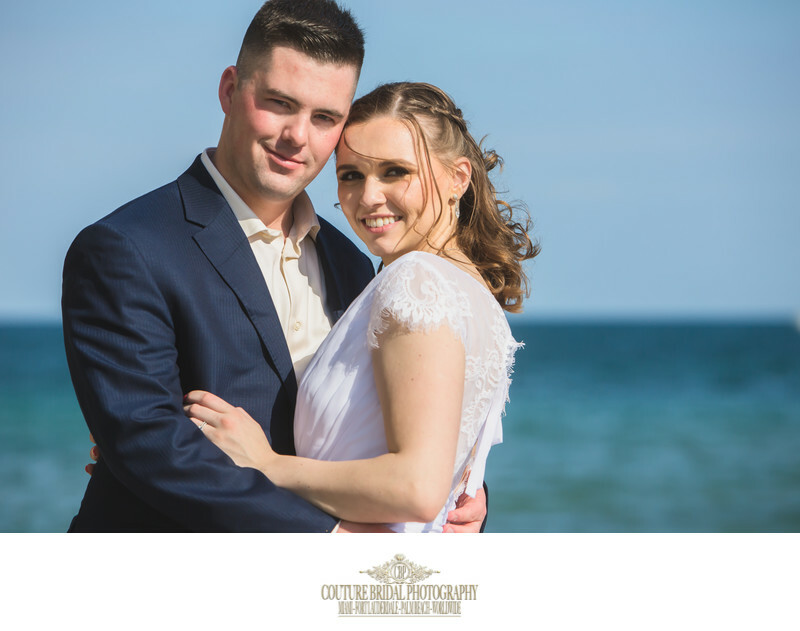 The type of images from your Elopement Wedding Photography is completely dependent upon how many hours you choose to hire me for and locations you would like to use as backdrops for your images. If you choose your Elopement Photography Session can be just like any other wedding. We can start at your hotel or resort and capture the getting ready, the ceremony and wonderful bridal portraits in a variety of locations. If you're having a little reception for a small amount of family and friends, I can be there too!